Manage your security with JG Locksmiths. 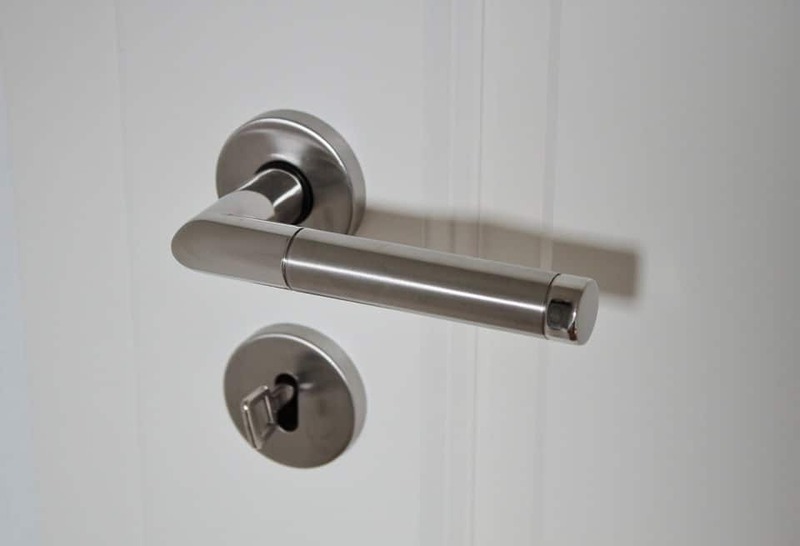 If you require additional security in your home or business, perhaps as a means of preventing or restricting access to certain areas, then we can come and set up specialist Access Control. This method is an ideal solution for any property owner – domestic or commercial – who wishes to manage the movements of individuals into and within their premises. Security handles with integrated electronic locking – Offers simple and effective keyless locking for internal doors, without compromising door aesthetics. MT5 CLIQ key and cylinder – Individually programmed MT5 CLIQ keys ensure access to specific cylinder locks only. Conveniently removable from your security system, lost MT5 CLIQ keys do not require locks to be changed or disabled. This system is fully audit-able, emsuring that you know who has entered and exited the building at any particular date and time. Smartair Stand-alone – For use with external and internal doors, the Smartair provides a secure, wireless solution which reduces the cost and distribution associated with a traditional Access Control system. Watch-lock – A robust high-security padlock that provides real-time event and location information through email, text message or web-based application. Ideal for securing moving and static units, as well as any market, commercial or residential property.